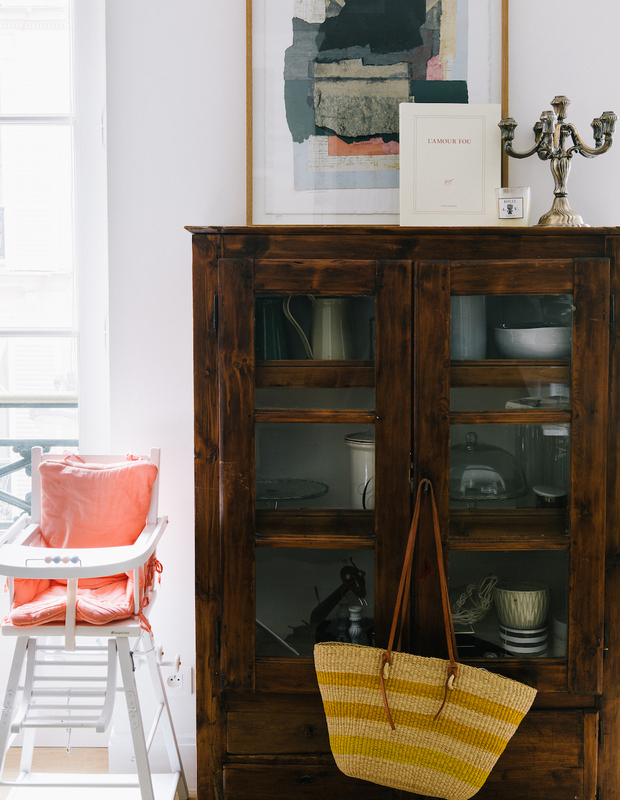 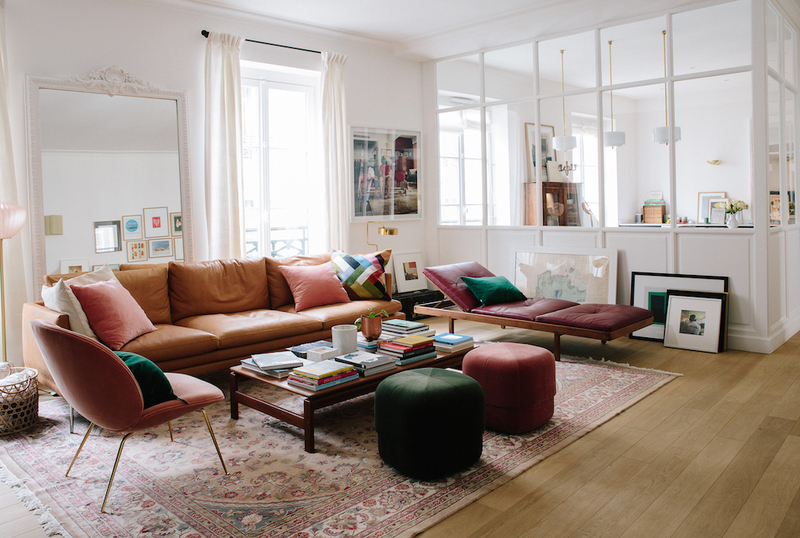 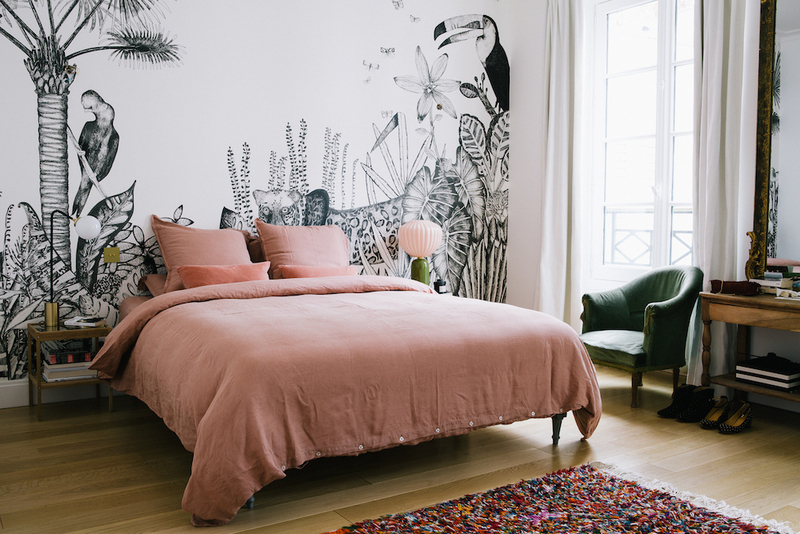 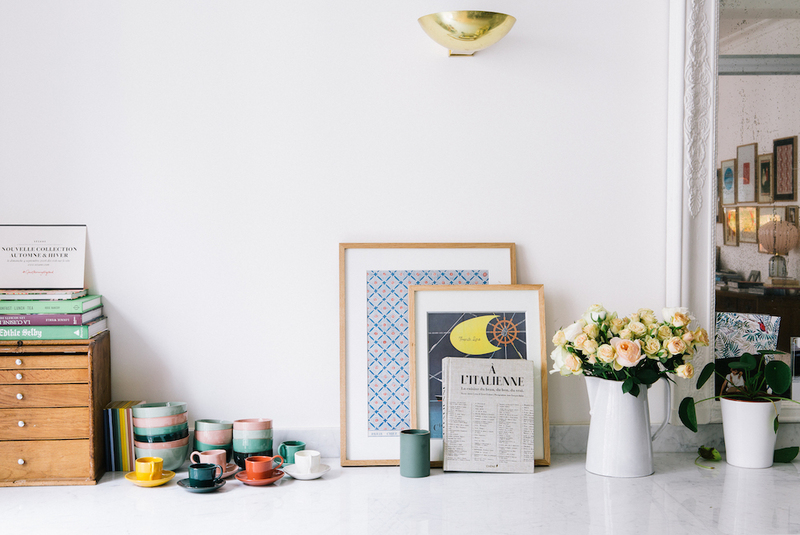 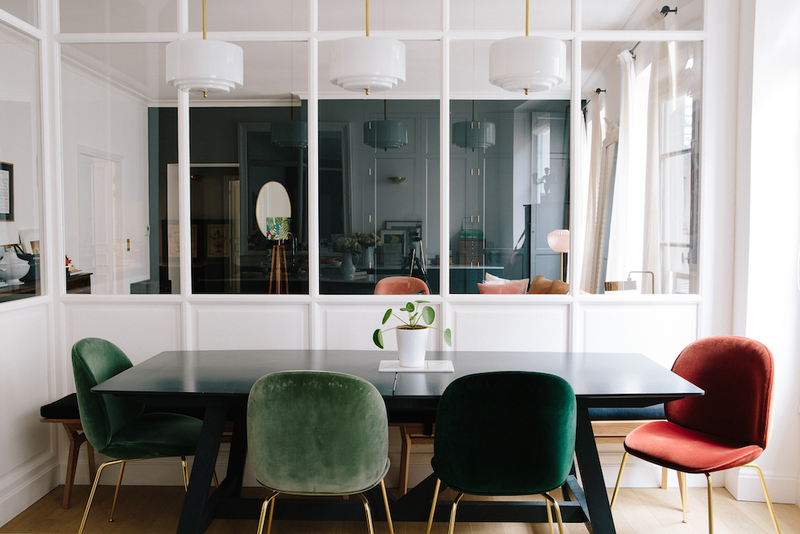 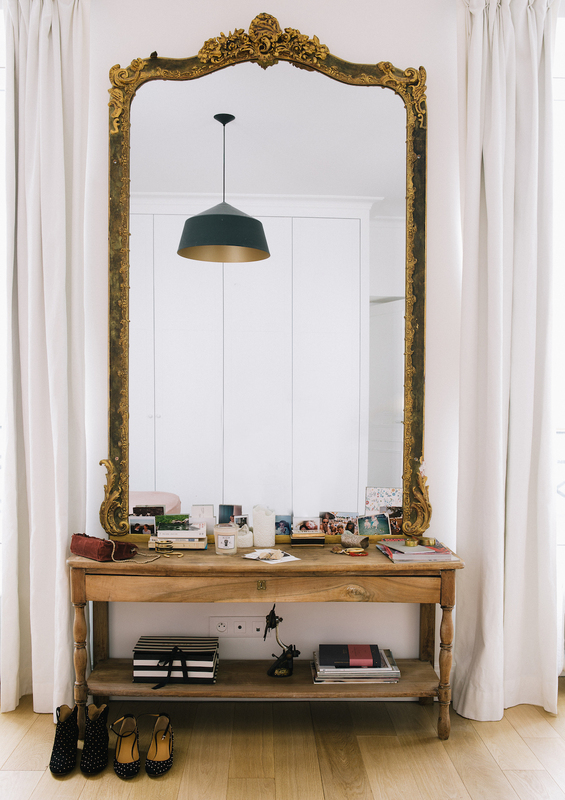 It all started with this gorgeous French mirror that I grew up with and discovered the very boho chic parisian home of Morgane Sézalory, the founder of French clothing brand Sézane. 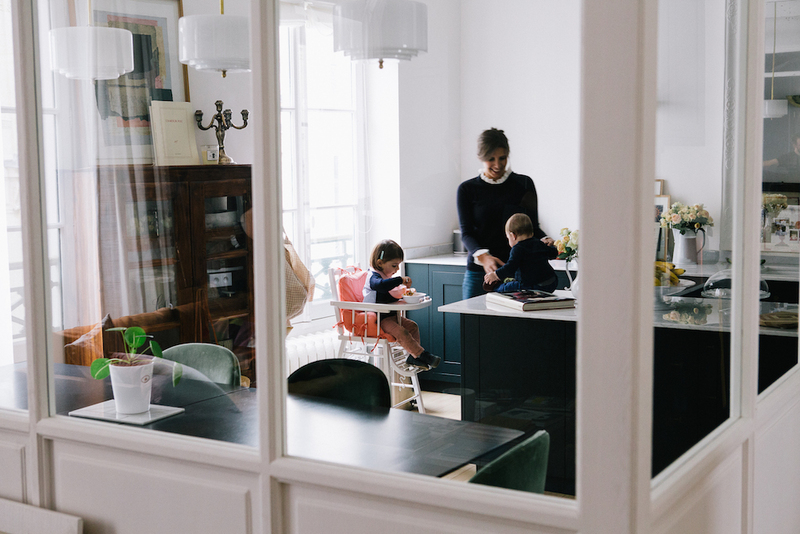 She lives in Paris with her husband Thibault and their two daughters. 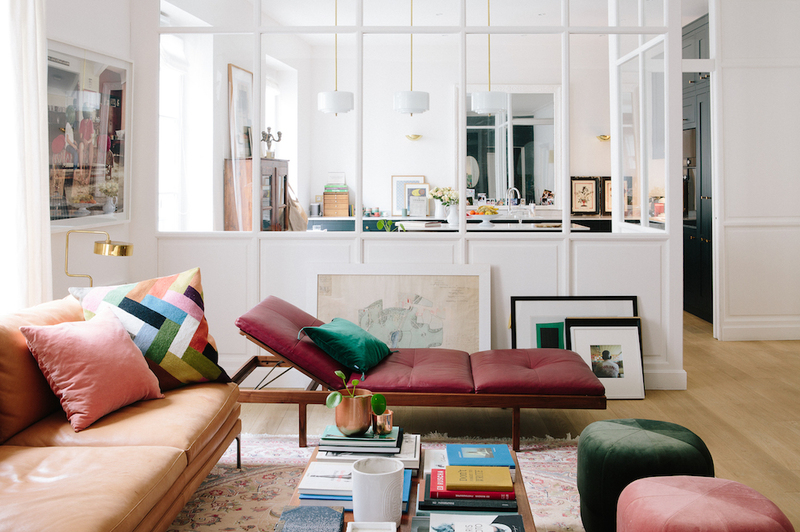 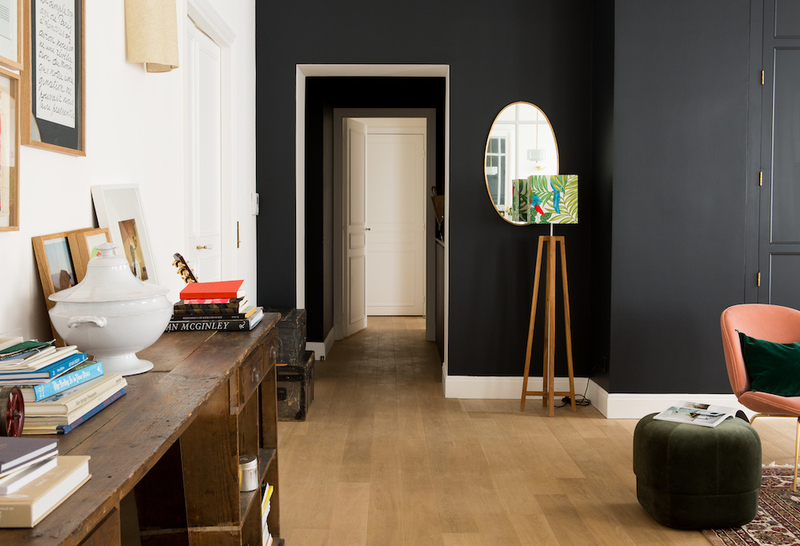 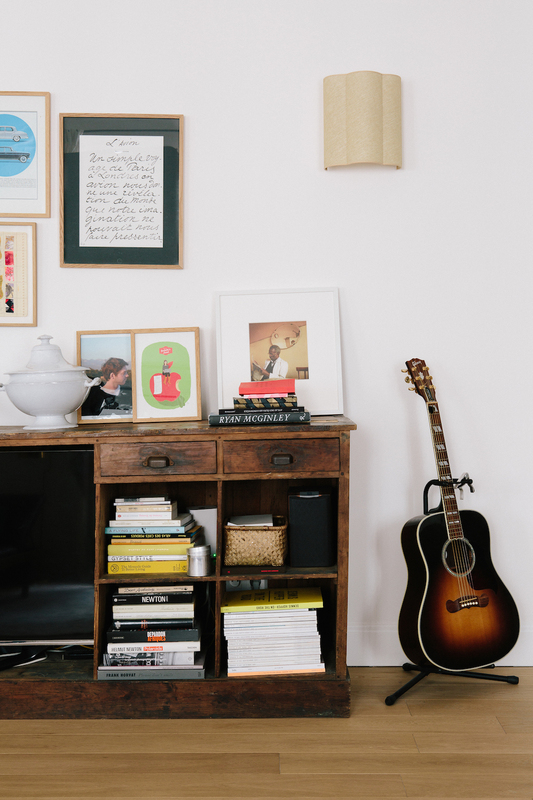 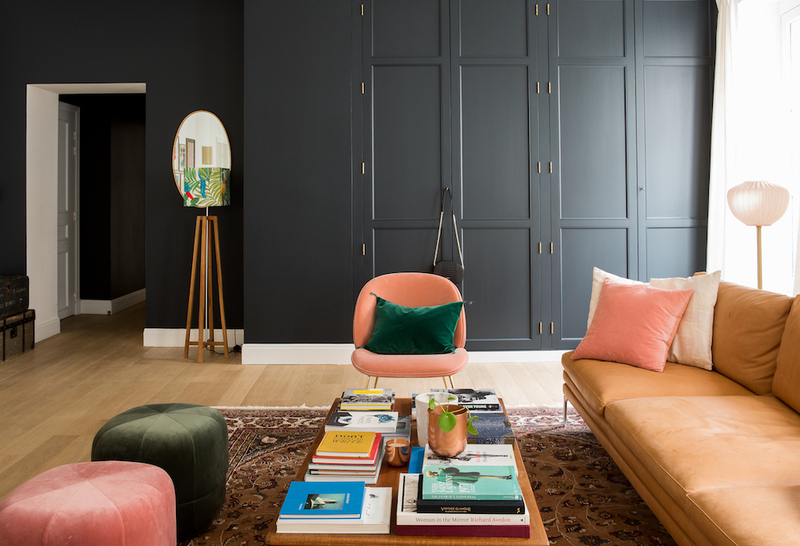 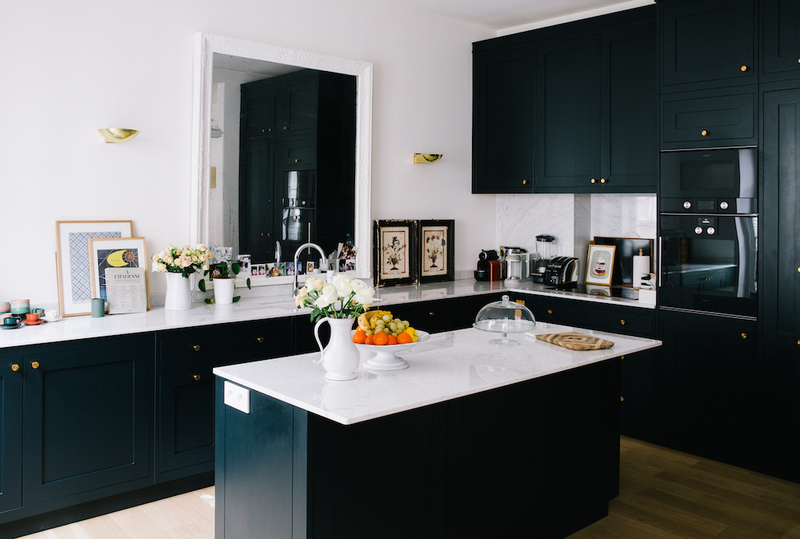 Here’s a peek inside their gorgeous apartment.